The eclectic independent son of Chicago, Chance the Rapper, returned home Saturday with a “Magnificent Coloring Day”. In his native south side of Chicago, the ‘No Problems’ Rapper is holding a one day music festival featuring a host of major artist. Lil Wayne, 2 Chainz, Young Thug, Alicia Keys and John Legend are scheduled to perform along side the headliner. 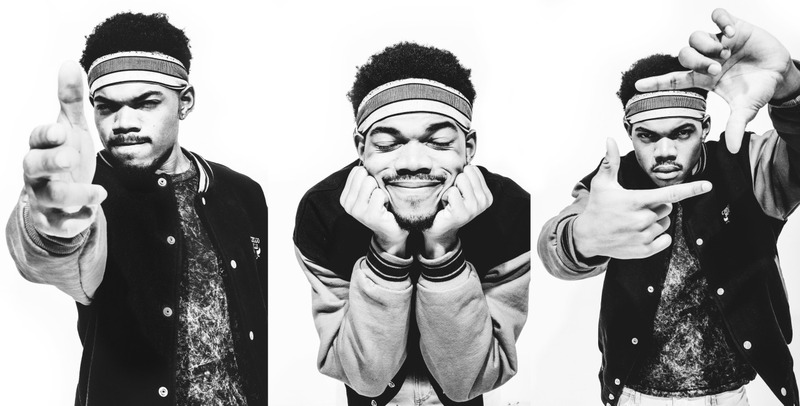 Chance is quickly becoming one of the biggest names in the music industry and is doing so completely independent of any record deals or label executives. This year birthed the release of his latest project ‘Coloring Book’, another masterful independent mixtape from the Chicago rapper. He has graced stages that few independent artists have. Like his shutout from Kanye West at this years MTV VMA’s (and subsequent Beyoncé acknowledgment that resulted in the following) to his ability to secure releases with Apple, Tidal and major deals without a major backing. Chance The Rapper also made his mainstream debut on ‘The Ellen Show’ where he performed his hit ‘No Problems’ with Lil Wayne and 2 Chainz. During the interview the rapper spoke on why he hasn’t signed to a label. With the festival expected to draw over 40,000 music fans, may usher in a new era for White Sox Park. The Rapper’s event will be the first festival at Chicago’s U.S. Cellular Field in more than 13 years. Don’t worry if you can’t make the ‘Magnificent’ festival today, anyone who has a TIDAL subscription can watch the festival live via the Tidal app or here.